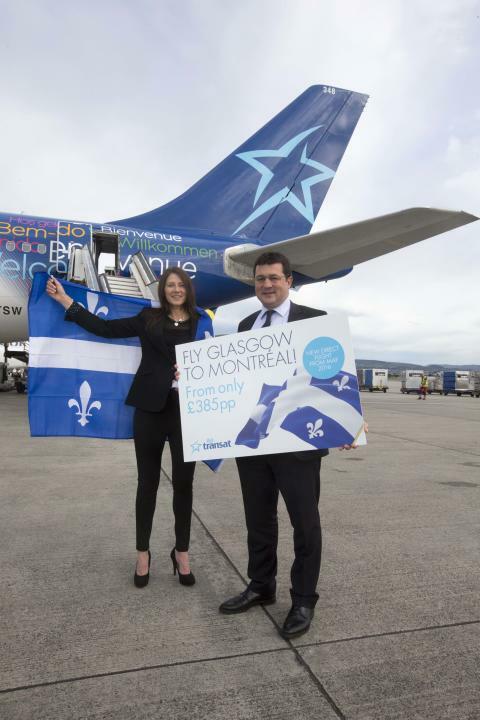 Air Transat, Canada’s leading leisure airline, is introducing a new service from Montréal to Glasgow for summer 2016, with flights from just £385 return per person (including taxes and other charges). 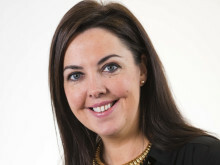 Minister for Transport and Islands Derek Mackay said:“This is excellent news for business and leisure travellers and I congratulate both Glasgow Airport and Air Transat on this announcement. 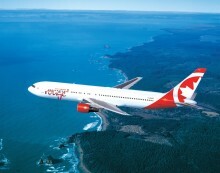 Air Canada has announced new seasonal non-stop flights between Glasgow Airport and its Toronto hub, Toronto Pearson, beginning in summer 2016.